3 scientific concepts you should understand and use properly to break through the noise and gain your supporters’ attention. 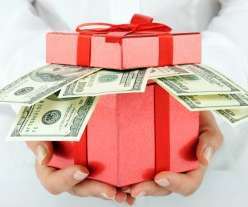 What is 3-to-1 Major Gift Fundraising? Are you doubling down on stupidity? Let’s treat donors like piggy banks, not ATMs! Isn’t it time you leveraged technology so you can be the fundraiser you always wanted to be? Will You Become an Engagement Fundraiser? 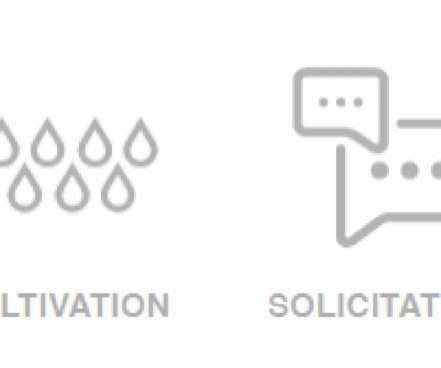 4 types of supporters that self-qualify their interest in being in your portfolio/caseload. 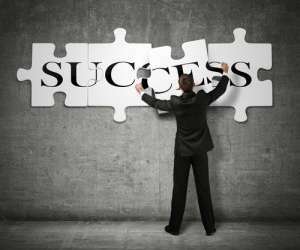 Are You Too Busy to Succeed? 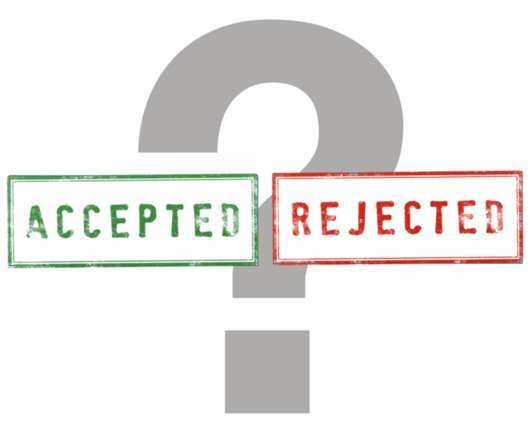 Are you avoiding your donors? What The Heck Is Progressive Profiling And Why You Need To Do It? Follow This Example To See How Automated Cultivation Can Work To Meet Donor Needs. Are You Ready to Engage? Today I think I’ll take a victory lap. Will you join me? 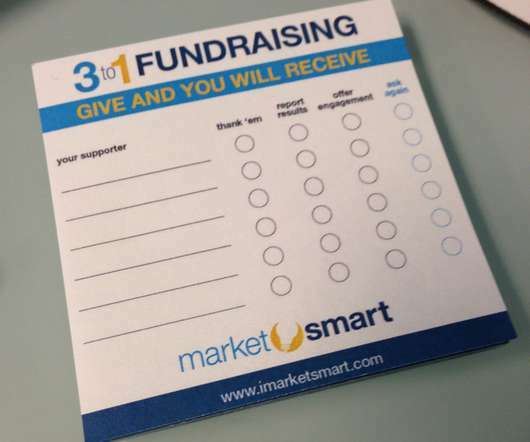 A client recently told us she was being asked by her leadership to consider cancelling her MarketSmart subscription. . She told us that last year, during Q4, the organization decided to spend more money on Giving Tuesday and its end-of-year marketing. First things first. 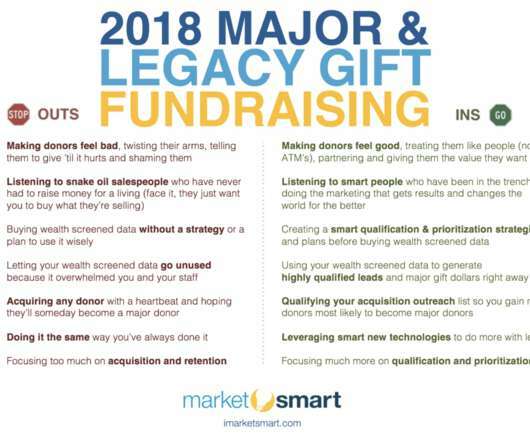 Too often fundraisers, board members, and nonprofit leaders spend way too much time thinking and talking about their organization’s or their employee’s process for raising major gifts (including legacy gifts). Always add value. The best way to ensure that you have a job all the time is to make it a point to consistently try to add value to the lives of all the people with whom you come in contact. Everyone! Always! That includes the waitress, the janitor, and the guy who parks your car. Mechanized thank you’s. I’ve been thinking that, perhaps, too many organizations have turned thanking into an automated obligation. They realize it’s something they’re supposed to do. So, they do it as cost-efficiently as possible. 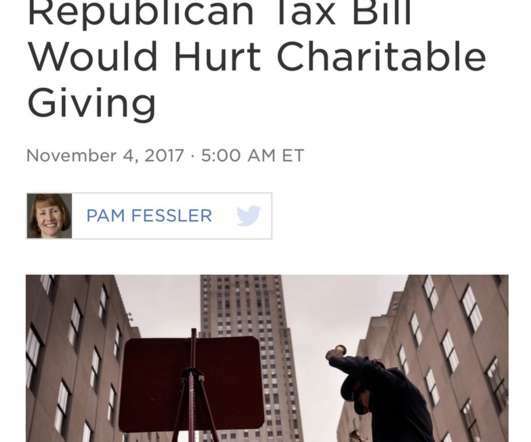 Let’s face it, your supporters want something in exchange for their cash. But, sadly, many nonprofits don’t give. This compelled me to come up with a simple methodology that I call “ 3-to-1 Major Gift Fundraising. The Illuminati is the name given to real and fictitious secret society groups claiming special knowledge or enlightenment. . In the nonprofit sector, such groups of ‘experts’ exist; make no mistake! I get things wrong all the time. Back in 1993 when I quit my first ‘real’ job in the newspaper business I predicted printed newspapers would be gone by now. Sure, they are having a hard time these days but they are still kicking! 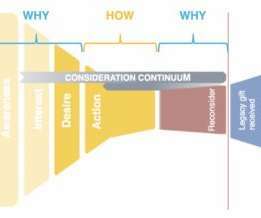 There are eight components of my innovative fundraising methodology : 1. Accepting the Pareto principle. We’ve called it the 80/20 rule, but it’s more like the 90/10 rule when applied to fundraising. For the sake of donors, volunteers, advocates, and members everywhere who want to change the world but need an organization bigger than them to get it done, I sincerely hope you’ll consider becoming an engagement fundraiser. She told me others would say I was unprofessional. I was asked to lead a roundtable discussion at a conference recently. So I did. And afterward one of the attendees approached me as I got a cup of coffee in the sponsorship expo room. The traditional spray and pray marketing communications tactics just don’t work. Here’s why: 1. They are Irrelevant. In this day and age, people get bombarded with thousands of messages a day. To cut through the clutter communications must be relevant. If they aren’t they’ll be easily overlooked. You have plenty of data. That data probably includes donation recency, frequency, and monetary value. You might also track involvement information (participation in events, volunteerism, board leadership) and interaction information (notes from discussions collected during donor calls and visits). Greg interviews Erin Troia about her “Engagement Fundraising” experiences. 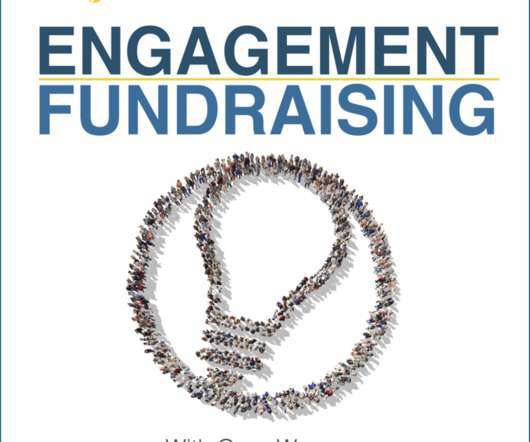 Erin recently finished reading an advanced copy of Engagement Fundraising and tried out some of the concepts she read about in the book. Learn more about MarketSmart at [link]. Your job is tough! If you’re like most fundraisers, you’re already working hard. You don’t have enough time, you’re pulled in too many directions, and you’re constantly swatting flies. Your board is probably breathing down your neck and your boss is probably on your back! If you were a fundraiser at my alma mater seeking a donation from me for a new building, a progressive campaign might look like this: Step 1 – Awareness. The first step might be an offer (seemingly from you) to see if I’d like a digital version of my yearbook from my graduation year. Recently I saw a question posted on a discussion board that was inspired by a blog (NOT mine) titled: WHY YOU NEED TO HIT YOUR DONOR’S MAILBOX FIRST THING IN 2019. The question was: Planned/legacy giving marketing – when do you mail? Here’s the response I posted. Almost 50 years ago, Albert Mehrabian figured out that our words matter least and our body language matters most in face-to-face communications. Sadly, I’ve witnessed all of these but I truly believe #1 is the worst. 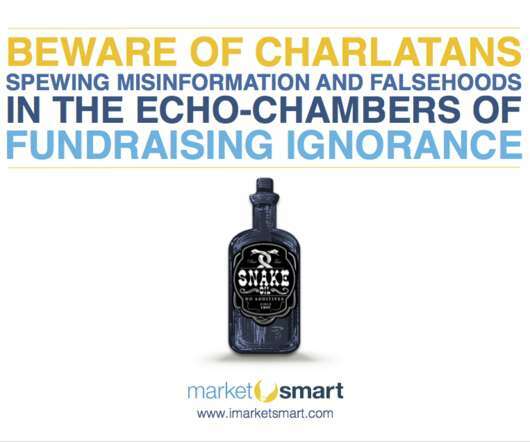 Here are my top 10 traits of terrible fundraisers that drive major donors away: . Showing up late; 9. Failing to do something that was promised; 8. Talking about how great they are at raising money; 7. 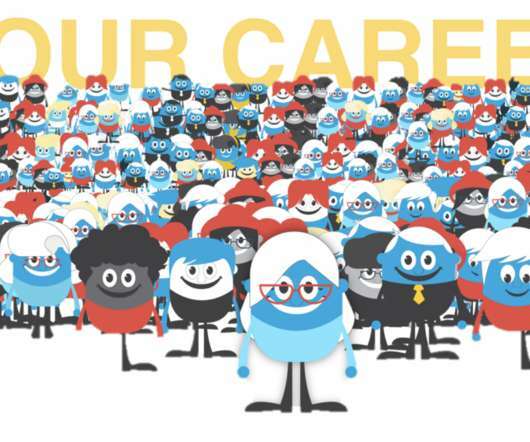 If you’ve been reading this blog for a while, you probably know that I think donor surveys are great for qualifying and prioritizing your supporters for outreach. It’s about their timing, not yours. 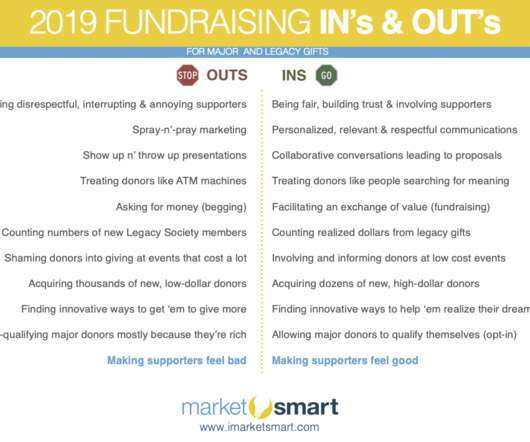 Fundraisers, as well as their organization’s leadership and board members, need to come to terms with the fact that donors make decisions based on their timing, needs, wants, desires, and interests, not your organization’s. I think too many in the nonprofit sector fear failure. Unfortunately, that paralyzes people. It prevents them from making decisions and thwarts innovation. In most cases it isn’t the fundraisers fault. They want to take risks. Stay with me on this. Of course, you can’t expect to get money out of a piggy bank unless you first make deposits. That framework has resulted in positive outcomes for eons. That’s why you should treat your supporters like piggy banks! You, the fundraiser, must make deposits first. 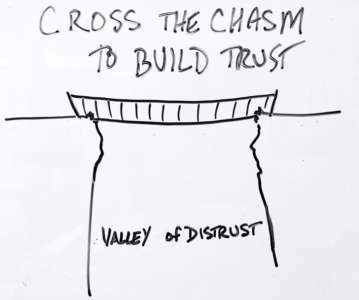 If your end-of-year ‘interruption’ marketing results were not what you hoped for, perhaps my prediction about ‘ FUNDRAISING CLIMATE CHANGE ‘ ( in my book, Engagement Fundraising ) is finally coming true. OUT: Making donors feel bad , twisting their arms, telling them to give ’til it hurts and shaming them. 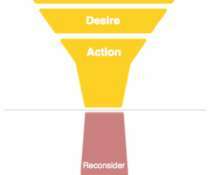 IN: Making donors feel good , treating them like people (not ATM’s), partnering and giving them the value they want. “I’d like to meet you to update you / tell you what we do / tell you what we’ve been doing , etc.” ” I’ve had fundraisers approach me this way. It’s all about them and their organization. Let technology do what you don’t do well. Everyone knows that technology has been the key for innovation in the private sector. But the nonprofit sector is still mostly employing CRM, email, and social media to build relationships with supporters. .
No one likes getting cold calls and you probably don’t like making them. 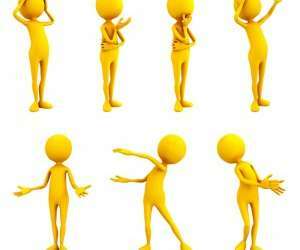 I think donors like to qualify themselves, educate themselves, involve themselves, and solicit themselves. I call these the “four selfs” of Engagement Fundraising: Self-qualification Self-education. Self-involvement. Self-solicitation. Self-qualification. Did you have a grandmother or elderly aunt, uncle or friend? I did. Imagine if I sent mine letters and emails every once in a while. Imagine that those letters and emails told her how great I was. Imagine them also telling her that I really needed money for my future. Imagine them telling her that she should give me money. Also imagine if my letters and emails told her how she should have left me money in her will because, if she didn’t do that… the IRS would get it. Nonprofits tend to get addicted to transactions. Of course addictions are hard to break. But that doesn’t mean they shouldn’t be broken at all. As Henry David Thoreau pointed out: “It is not enough to be busy, so are the ants! The question is, what are we busy about?” ” I’ve seen so many nonprofits fail to succeed simply because they are too busy. Activity is not achievement. 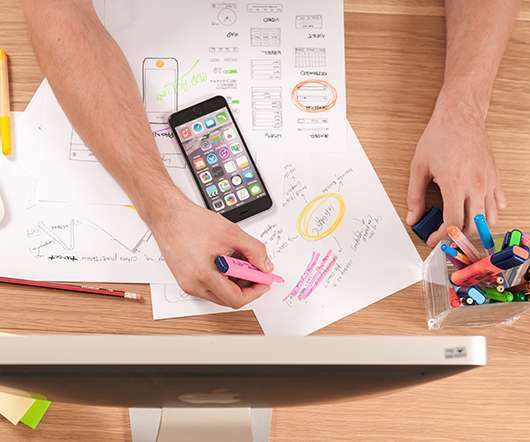 If you have been following our past posts, you should have a deep understanding of Engagement Fundraising and its fundamental concepts by now. You may even be contemplating restructuring your team to be more efficient and effective. But the question remains: Are you ready to engage? People are busy. They’re also drowning in information, data, marketing, and fundraising communications. Gaining their attention isn’t easy. Here are 3 scientific concepts to help you break through the noise: signaling theory, the mere exposure theory, and the Baader-Meinhof Phenomenon. I’m excited to share that Clairification Claire (Claire Axelrad) will be hosting a webinar with us on Tuesday, January 8th at 2 PM EST. This is one you won’t want to miss. Start the year off strong by learning from Claire some great tips on setting appointments with major donors. Being disrespectful, interrupting & annoying supporters. Spray-n’-pray marketing. Show up n’ throw up presentations. Treating donors like ATM machines. Asking for money (begging). Counting numbers of new Legacy Society members. Shaming donors into giving at events that cost a lot. I think buying and donating are the same. Here’s why. When I give money to a charity, I am buying: A chance to be moved by someone’s story in an emotional way. An opportunity to feel I’m not powerless in the face of need and can help (this is especially true during disasters). Generally here’s how I leave messages that get returned: APPRECIATION: I say ‘thank you’ (and I get sort of ’emotional and gracious’ in my tone… without going overboard). It’s important to convey emotion so you sound relatable… human! Most people don’t know what the hell they’re talking about. On social media you’ll find a lot of people posting and making comments on posts. 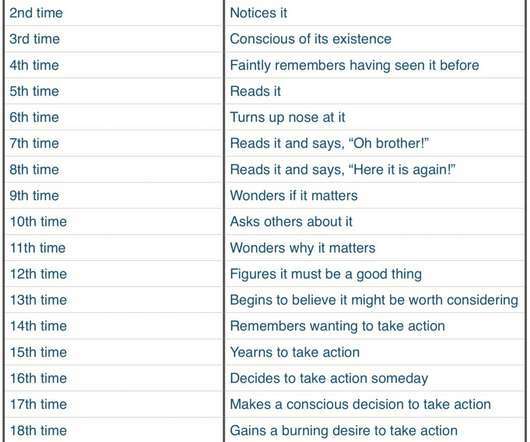 At conferences you’ll hear speakers babble on about stuff. I hear a lot of people complaining about gift officers not meeting with enough donors. Usually, these complaints come from people who don’t really do much face-to-face fundraising on their own. Instead, interestingly, they manage people who do.